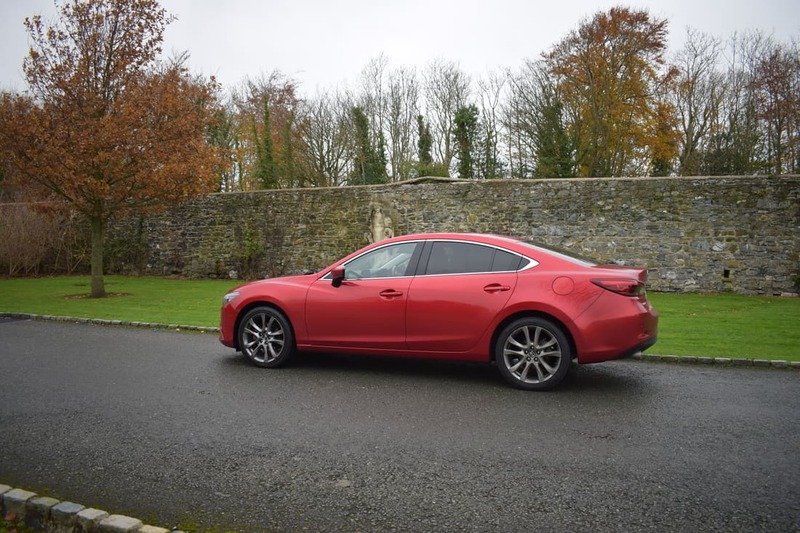 The current shape Mazda 6 has been on sale in Ireland since 2013 and the fact that it’s still one of the best in its class four years after its launch shows just how good it is. The stylish and impressive Mazda 6 combines exhilarating power, extreme fuel efficiency and advanced safety features delivering an outstanding driving experience. Mazda’s award-winning KODO – ‘Soul Of Motion’ – design language provides muscular presence and striking looks whilst the full range of advanced, award-winning SKYACTIV TECHNOLOGY petrol and diesel engines deliver extraordinary dynamic driving and handling performance. An evolution of i-ACTIVESENSE advanced safety features offers extra reassurance with every drive. The luxury interior and latest MZD Connect – Mazda’s mobile connectivity system – ensures you stay comfortable and connected to work and family at all times. 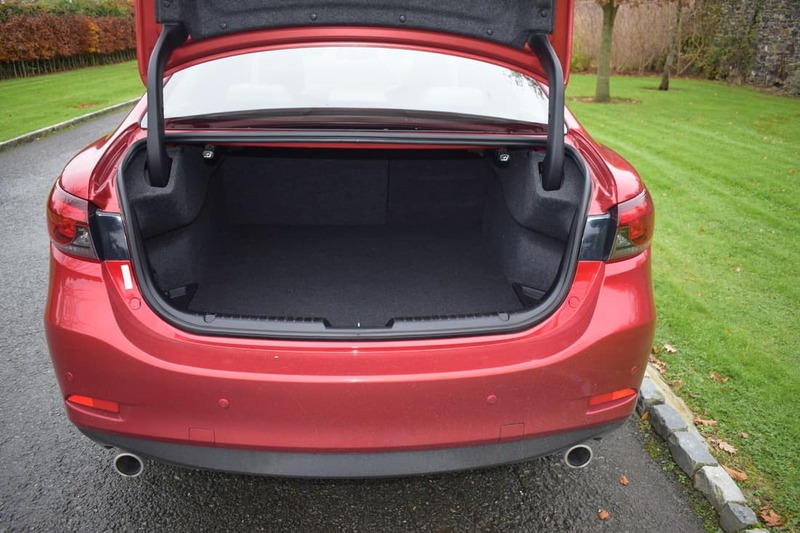 The Mazda 6 is one of only a handful of family saloons that are undeniably fun to drive, with sporty road manners and confidence-inducing dynamics. 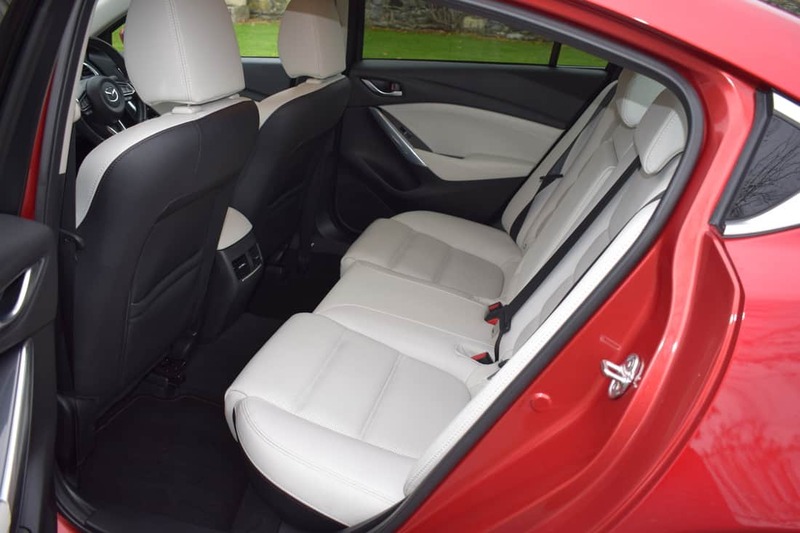 Available only as a 4-door saloon or a 5-door ‘Tourer’ estate, both body-styles offer lots of room inside for five people and their luggage. 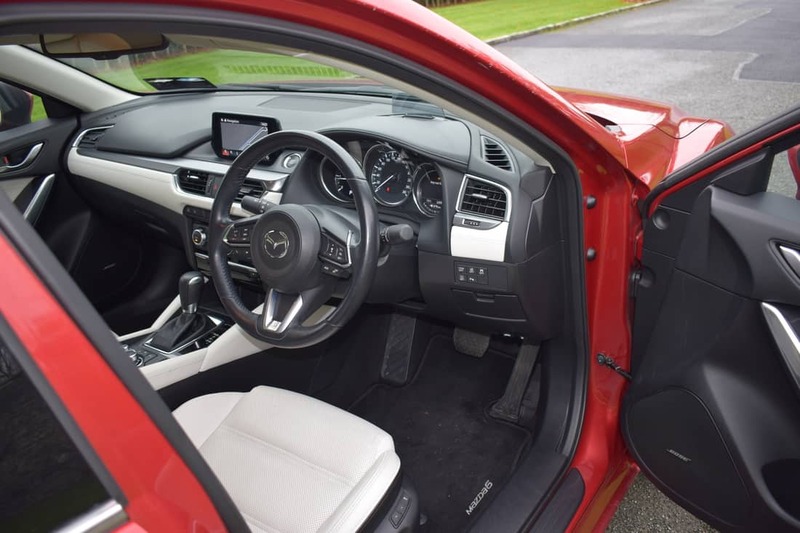 A subtle facelift in 2015 made the Mazda 6 even better, improving the dashboard design of the original model, along with technological advancements too. 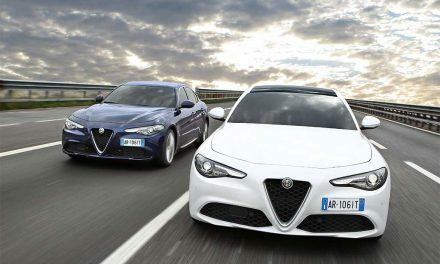 A further update in 2016 included the addition of an innovative new system called ‘G-Vectoring’ which adjusts torque delivery according to steering angle, thereby providing a more stable and comfortable driving experience. Well-established rivals to the Mazda 6 include the Ford Mondeo, VW Passat, Toyota Avensis, Opel Insignia and Skoda Octavia/Superb. 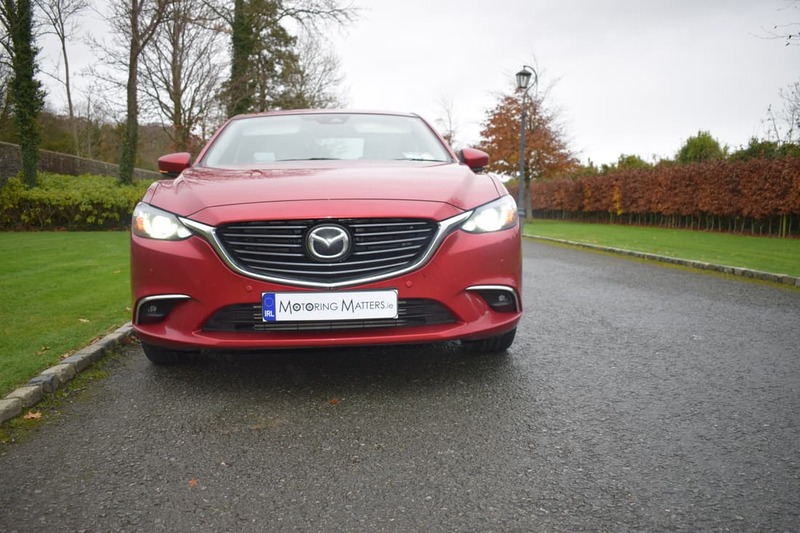 The Mazda 6 is available in 3 trim levels – Executive, Executive SE and Platinum, while engine choices are either a 2.0-litre petrol with 145bhp or a 2.2-litre turbo diesel with either 150bhp or 175bhp. Both engines are in-house Mazda designs and are not shared with any other car manufacturer. A six-speed manual gearbox comes as standard, but there is an option of a slick-shifting six-speed automatic for ultimate easy of driving. 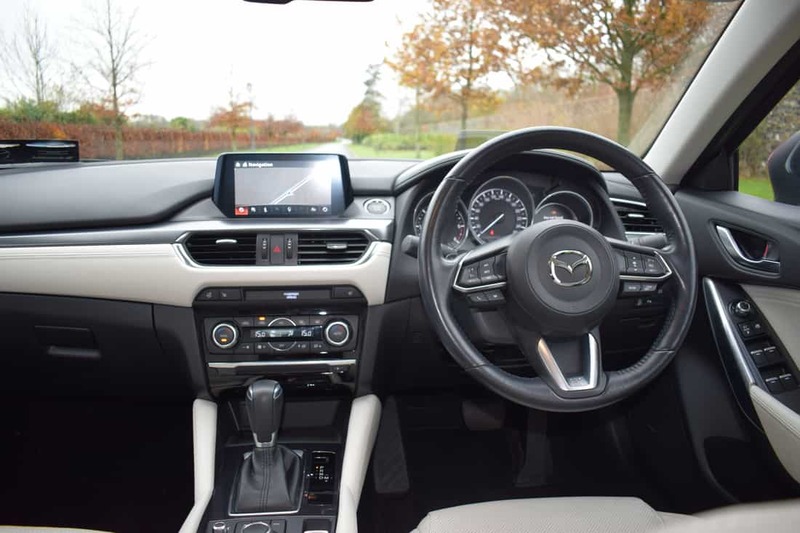 As we have come to expect from Mazda, all trim levels come with impressive standard equipment and safety features, while the top-of-the-range Platinum model also features a sumptuous leather interior with heated driver and front passenger seats, electric memory drivers seat, electrically adjustable front passenger seat, heated steering wheel, reverse camera, keyless entry, Active Drive Display (head-up display) and an 11-speaker Bose ‘Centrepoint’ surround sound system. Mazda claim that the SkyActiv-D (diesel) engines are, by far, the most popular. They have an unusually low compression ratio for a diesel, which is good for efficiency and emissions: Mazda prefers this approach with a slightly larger capacity than the 2.0-litre engines of many rivals. 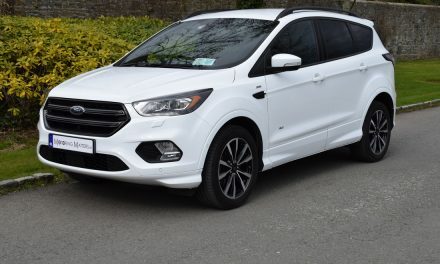 Annual road tax is just €190 for the diesel in manual guise and €270 for the automatic. 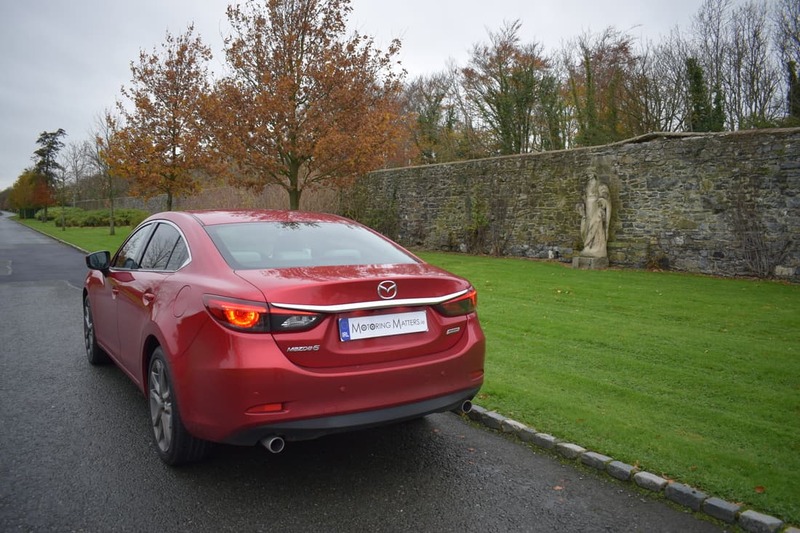 My test car was the Mazda 6 Platinum 2.2-litre diesel automatic saloon finished in stunning ‘Soul Red’ metallic paint. This engine propels the car from 0-100km/h in 8.4 seconds and on to a top speed of 216km/h (where permitted). It is a very well rounded engine with a smooth nature, plenty of punch and linear power delivery. 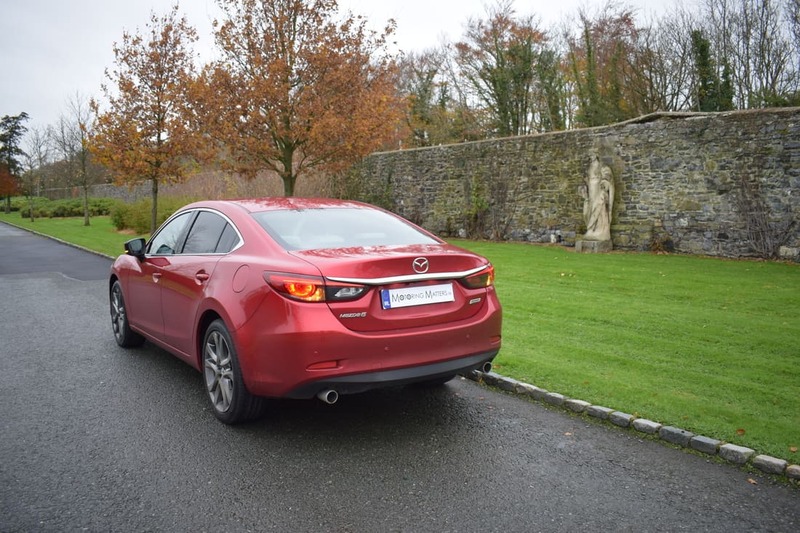 I, genuinely, looked forward to every journey I had to take in the Mazda 6 – such was the vast breadth of its abilities. 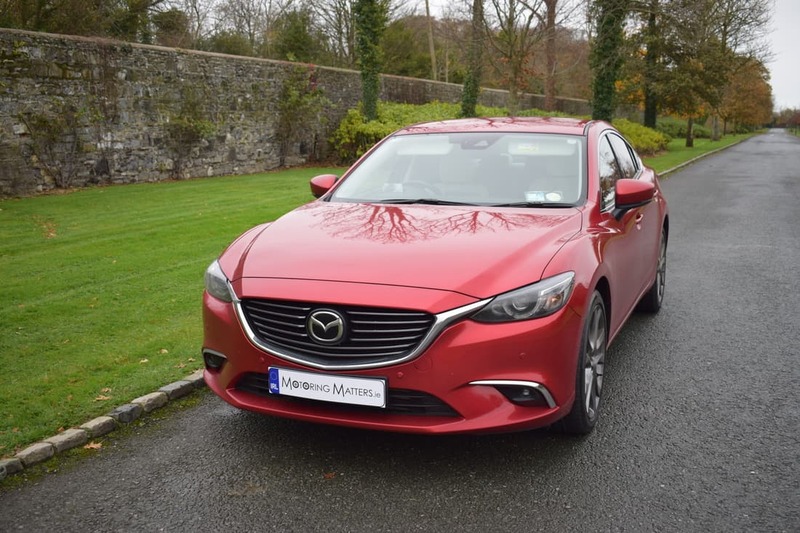 The Mazda 6 is a thoroughly up-to-date large family car that offers a high level of sophistication and technology in a super-stylish package. 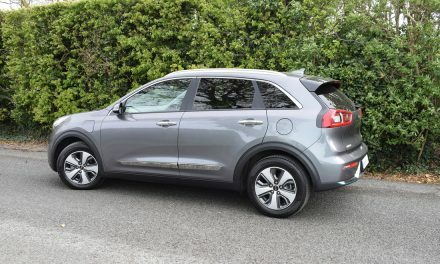 The 6 is a truly great driver’s car which consistently attracts excellent results in car driver surveys, with owners impressed with its talents behind the wheel – among other things. A 3-year/100,000km warranty comes as standard. Prices start at €29,295 (ex-works). 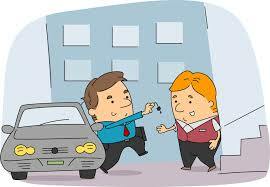 EXEMPLAR Valet Service At Dublin Airport – ‘EXEMPLARY SERVICE’.